God Brought Me Here For A Reason: Hell is Real Indeed! Prepare to meet your God! How prepared are you to meet Our God? Click here for the Testimony of Angelica Zambrano. Yah it is! 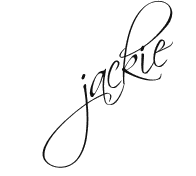 Congratulations diay Ms. Jackie! sorry delayed akong greetings? hehe. missed you here! drop diay ko ec nimo!